NEW YORK, June 5, 2017 -- Today, GreenSlate (www.gslate.com), formerly known as Indiepay, officially unveiled its rebrand with the launch of enhanced entertainment payroll and accounting software. Now, GreenSlate users have all-digital employee start-work capabilities, digital/mobile timecards, online purchase order management, and prepaid cards to replace petty cash. "GreenSlate is excited to be a leader in bringing much needed change to the industry, creating business software that drives efficiencies and simplifies work for productions," said John Finn, CEO. "Our technology syncs and unifies payroll processing, accounting, and workflow solutions, eliminating financial drag and operations bottlenecks. We've achieved the right combination of user friendly technology, business friendly service, and eco-friendly document management." Providing a customizable mix of digital business solutions and world-class customer service, GreenSlate is transforming the content production enterprise for award-winning productions, global franchises, and independent storytellers. Enhanced efficiencies across payroll and accounting drive better bottom lines for production teams, freeing up time and resources better spent on creating great content. 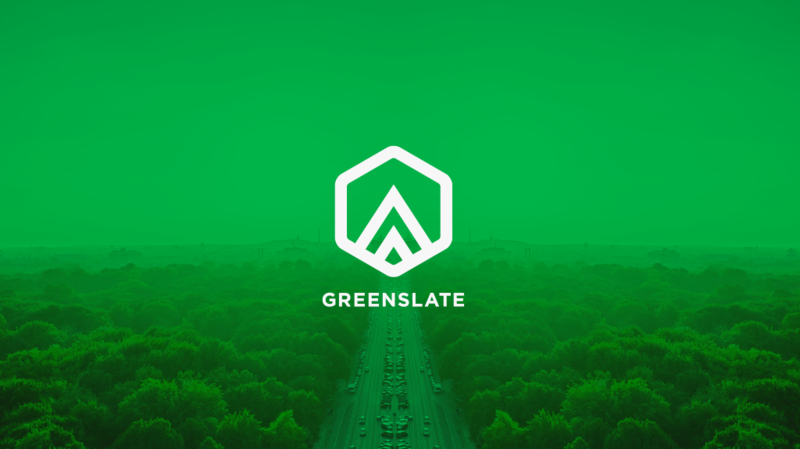 Leveraging two decades of experience in the entertainment industry, GreenSlate advances the business of content production by seamlessly integrating people, process and technology to meet the essential business needs of content producers. Simplifying what shouldn't be complicated, GreenSlate builds the industry's most intuitive production accounting software, paperless payroll processing, and digital workflow solutions, with more innovative applications and products on the way. From budget to delivery, GreenSlate technology, tax management, and benefits services enable production teams to focus more on what they do best - creating inspiring content. GreenSlate. Evolving the industry, one production at a time. For more information, visit www.gslate.com.